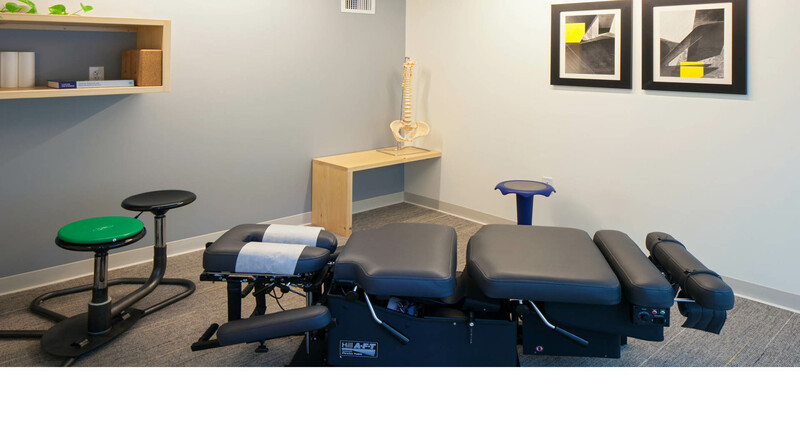 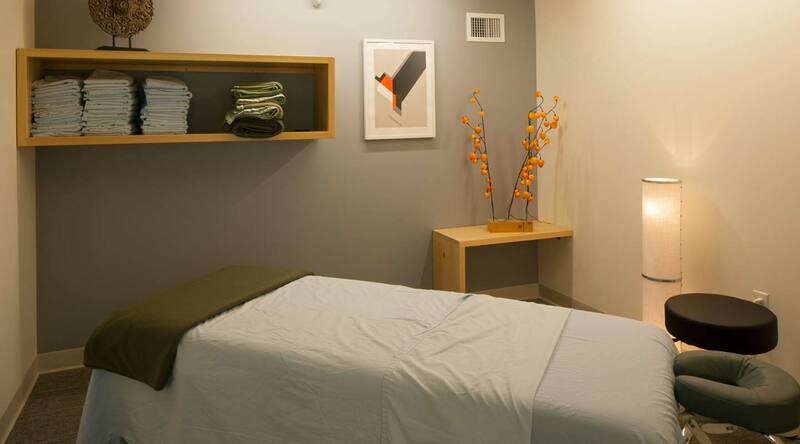 Bremik Construction assisted Hosmer Chiropractic in their move up the street from the Pearl District location into a new space that could allow their business to expand. 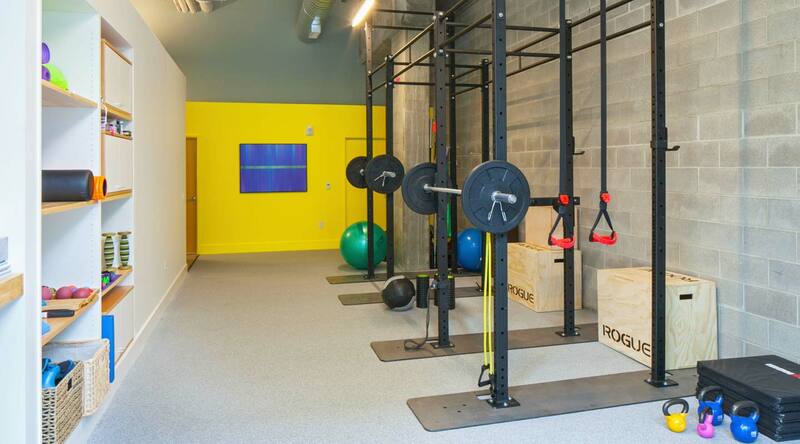 The tenant improvement included the addition of a steel mezzanine to create a second floor. 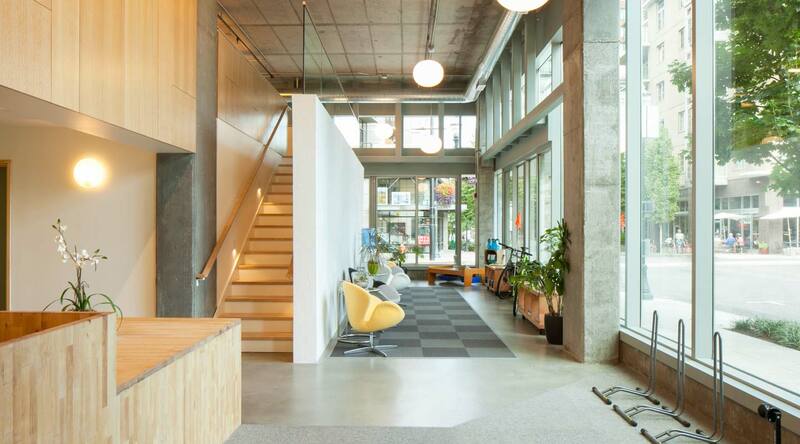 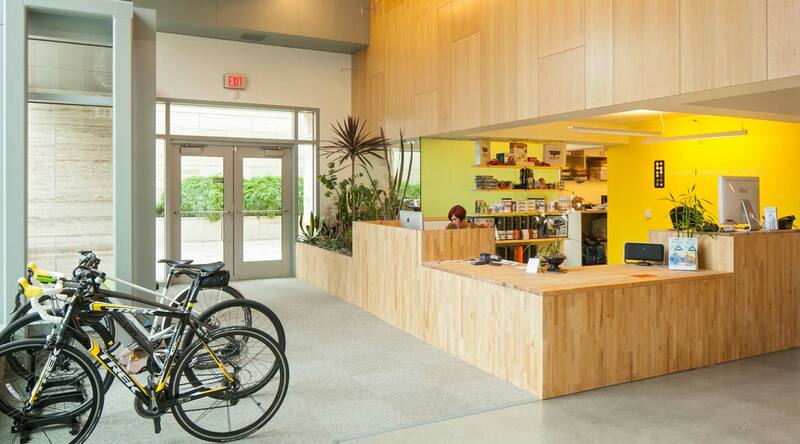 The clinic now has a spacious lobby with floor to ceiling windows that wrap around half the building; eight private physician rooms; a large physical therapy area; a kitchenette; and the airy second floor mezzanine that now allows the office to work specifically with the many bike riders in Portland.